The muscle press is the basis of practice. 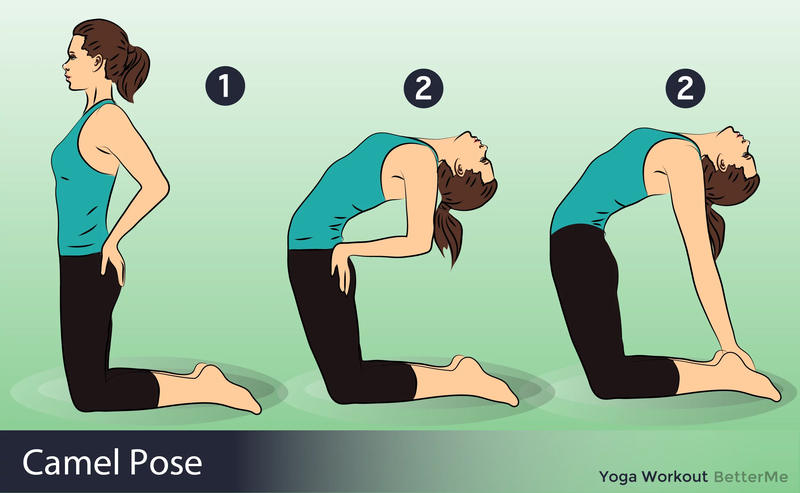 They help to maintain the correct geometry of the asanas, while weak muscles cause our body to invent ways in which we will not be subjected to such a load. It is then that we fall to a certain side, protrude our belly, or bend in the lower back - all this does great damage to our health, and there can not be any talk about yoga therapy here. 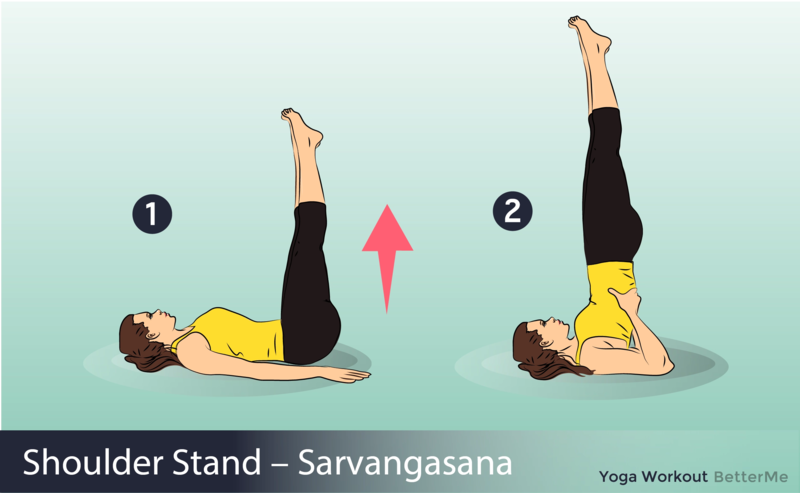 If you have a weak press and you tremble in almost any power asana, we recommend this soft sequence, which will help strengthen the abdominal muscles with minimum of effort. Yoga is a very effective way to cope with this problem, it will be confirmed by any person who has at least engaged in it. 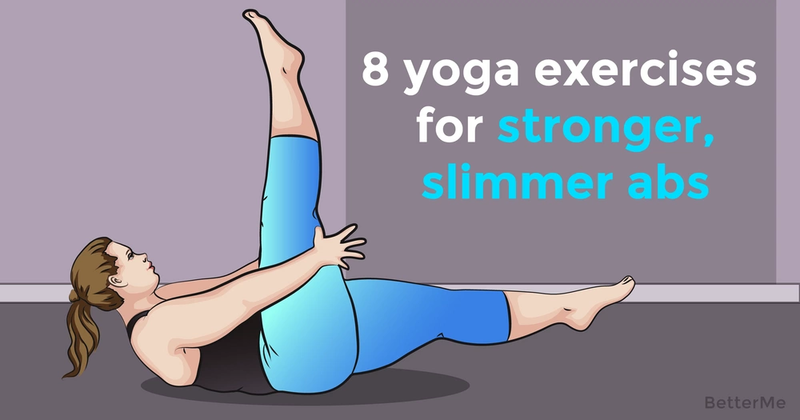 Of course, the exercises alone cannot solve your problem, but yoga exercises will help visually reduce the stomach 70% of success depends on proper nutrition, however. 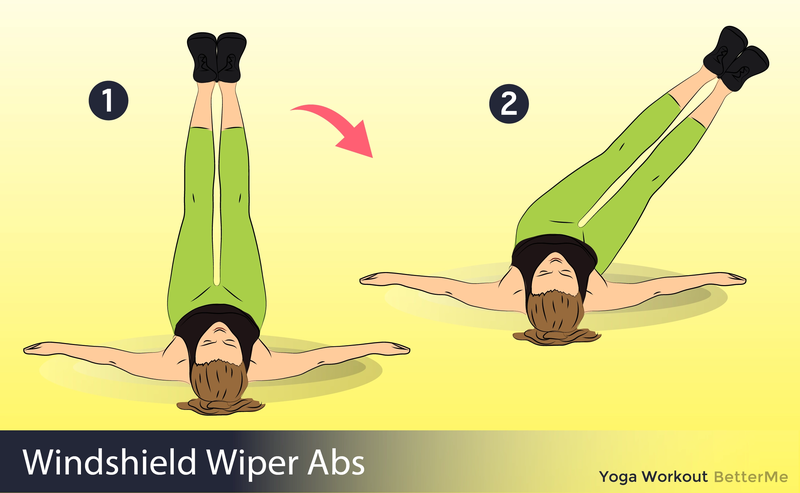 We want to share a list of 8 exercises for stronger and slimmer abs. Basically, these are not exercises, but poses that will help you improve your body conditioning.